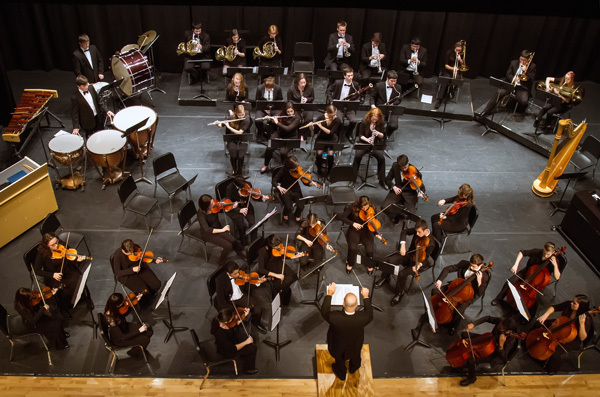 Please enjoy these videos of our youth orchestras in concert! 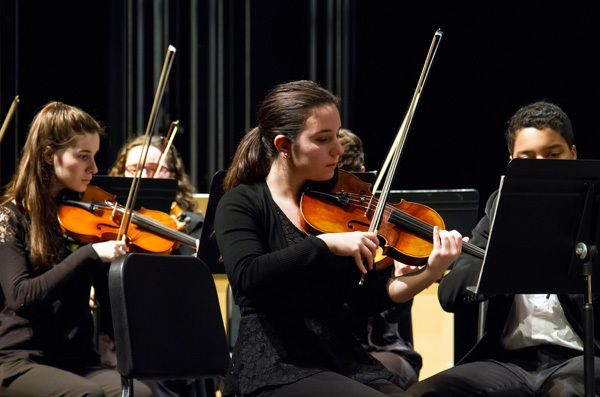 The SEMAYO are the youth orchestras of the New Bedford Symphony Orchestra. 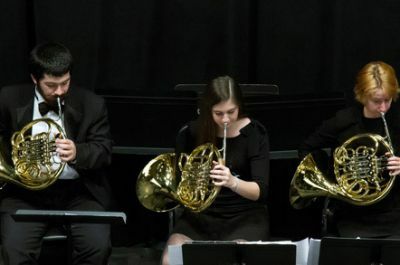 The NBSO is a professional orchestra that annually presents a concert series of classical and pops music with prize-winning guest artists from around the world, as well as a chamber music series. In addition, the NBSO’s innovative and nationally recognized educational programs reach 30,000 students each year. The NBSO is dedicated to building a community of music in the South Coast. Visit www.nbsymphony.org for more information.